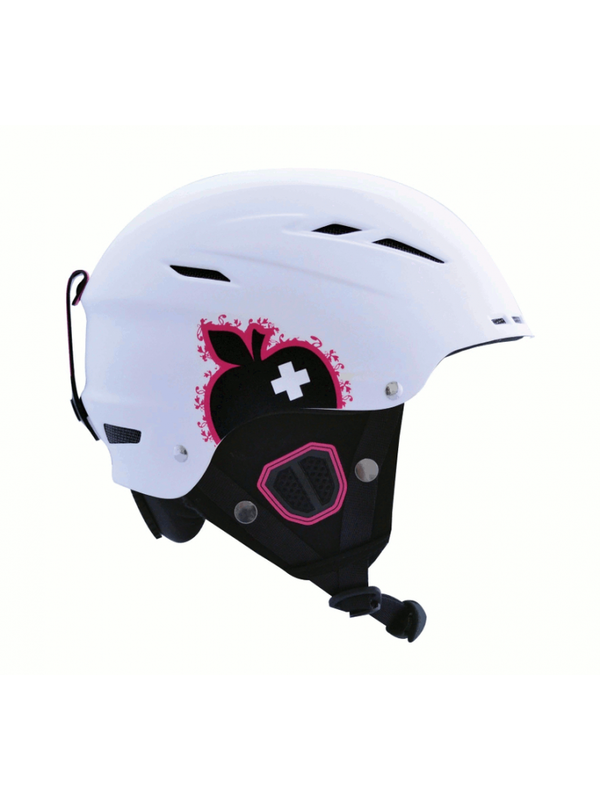 Movement Big A Ladies Helmet in White - SPECIAL OFFER! The Movement Big A Ladies Helmet in White - The Big A ski and snowboard helmet by MOVEMENT is durable and robust satisfying rigorous European safety standards and consisted high quality test - the Big A helmet maintains maximum comfort whilst having great fun in the mountains - this is an all combined great helmet! The helmet has a classic construction with an unique ABS injection and offers air flow through an opening system. The fast drying and anti-bacterial material offers a longterm helmet that offers best security and comfort. Security is extremely important to Movement, and we therefore highly recommend everyone to wear a helmet whatever the level of the skier or the conditions. Our mission is to offer a range of helmets which satisfy rigorous European safety standards whilst weight and comfort are still our main considerations, as well as providing an attractive helmet for all types of skiers. In the helmet world, weight is also an important factor and that’s the reason we make our helmets with a light moulding. With this kind of moulding, we are able to reduce the weight and to design great anatomic shapes. The major part of our helmet integrates a ventilation system to regulate temperature. 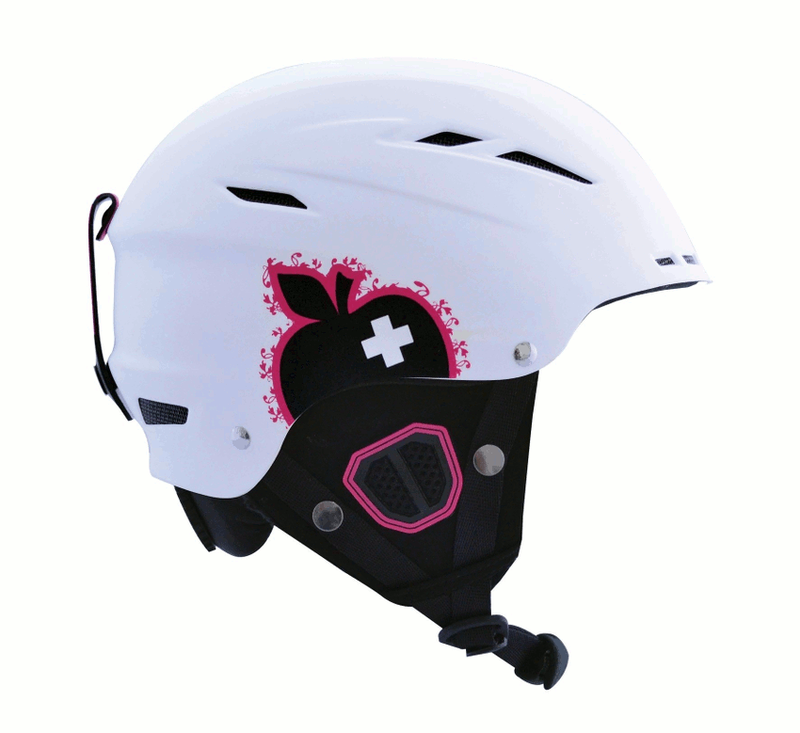 The freestyle helmet has a classic construction with an unique ABS injection. Air can flow through a non-adjustable opening system.